Who does not love Harry Potter? At the very least, who has not heard of Harry Potter? There are a lot of “potter heads” in the world, which means Harry Potter themed weddings are bound to happen. Dr. Tinsley Ariana Taylor Keefe has already experienced several as a wedding officiant in Oklahoma City. Pulling from that experience, she has some diehard advice on how to throw the best Harry Potter themed wedding. For starters – save the wizard robes for the reception. You have an entire wizarding world of dress robes to choose from. You could go after Hermione’s beautiful dress that was worn at the Yule Ball, or you could go for Fleur’s beautiful number at her and Bill’s wedding. Either way, you can incorporate both the beautiful dress robes and the Hogwarts robes into your wedding. Dr. Tinsley Keefe has attended Harry Potter themed weddings with irrelevant music as a wedding officiant in Oklahoma, and so she points out the importance of creating a “wizard rock” playlist. With bands like the Ministry of Magic and the Remus Lupins, you are sure to find some relevant music that is both Harry Potter related and romantic. And why stop there? If you are throwing a Harry Potter wedding, then you have to have some Harry Potter decorations. Recreating the floating candles in the Great Hall is not difficult, and neither is replicating some of the delicious foods from the books and movies. The reception could even be set up like the four house tables and the head table in the Great Hall. As a wedding officiant in OKC, Tinsley Ariana Taylor Keefe knows the tricks of the trade when planning specifically themed weddings. Harry Potter is not the exception. The next thing to figure out when planning your HP themed wedding is deciding whether you want it to be a cosplay wedding, a wizard/witch themed wedding, or a little bit of both. All options will be magical, but the decision should be thought through. You might think cosplay right off the bat, but you must consider the future memories before deciding. Do you want to think back and be reminded of an original wedding with HP themed overtones or do you want to remember full-on HP wardrobes and characters? The diehard fans probably have their answers ready, but remember that your wedding is something that only happens once. You can celebrate the existence of Harry Potter whenever you want. If you follow these simple tips when planning your Harry Potter wedding, then you cannot go wrong. Tinsley Keefe knows what she is doing due to her experience as a wedding officiant in Oklahoma. Your Harry Potter themed wedding will be one filled with beautiful dress robes, delicious Harry Potter inspired foods, wizarding rock, and a plentiful dosing of magic. If you love a book series enough to implement it into your wedding, then you should make it great and you should make it count. 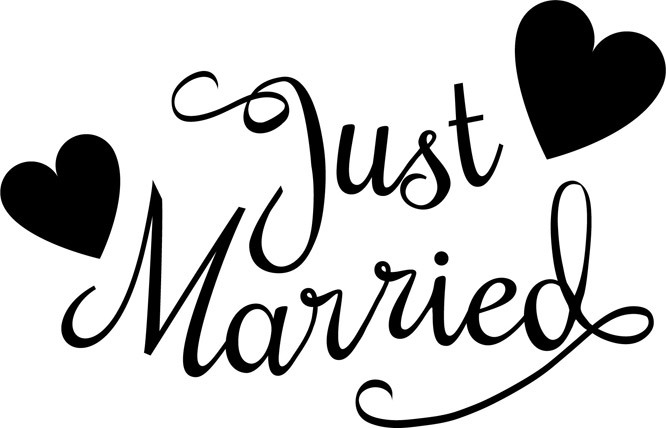 Call Lifelong Wedding Ceremonies OKC Wedding Officiant Today!